Millennial pink—you know, that trendy toned down shade of pink—has snuck its way into pretty much every aspect of our lives. From pop culture to fashion and album covers, this shade of pink has reached mainstream popularity that adds magic to everything it colors. 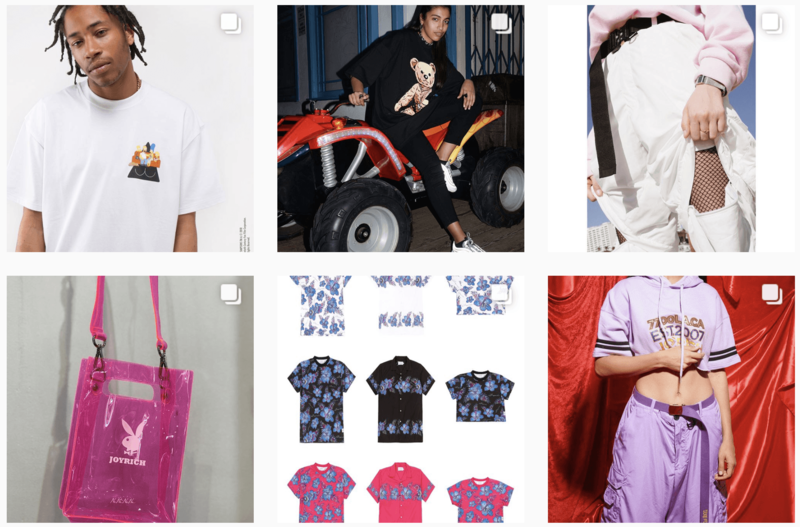 Experts have tried to explain its mass appeal, which they say is due to its reference to gender fluidity, but we think there’s not much science to it, just #aesthetics. 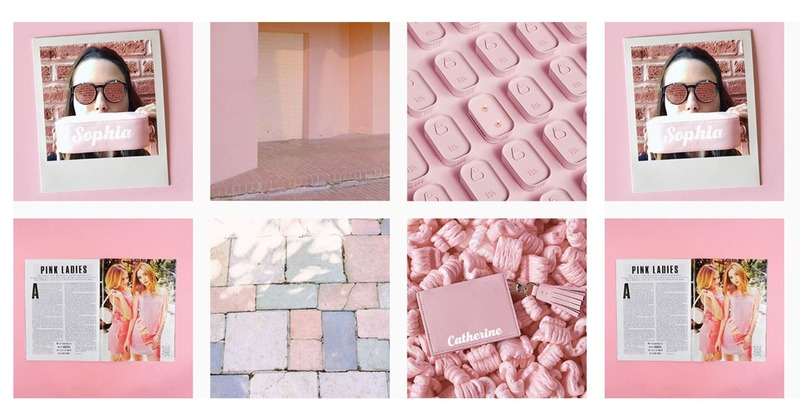 Aside from filters, adding pink elements is the easiest way to keep your feed looking rosy. 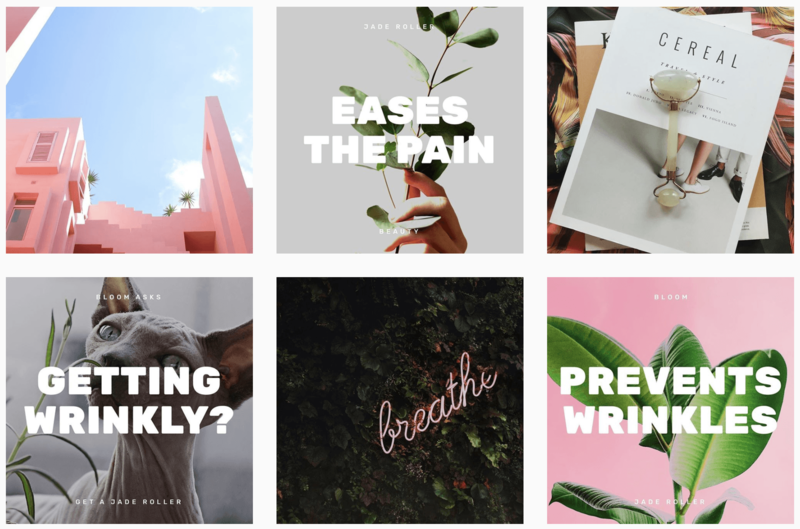 But for those super serious about their Instagram aesthetic, you’ll need to level up your editing skills through apps, like Snapseed and VSCO or Instagram’s own filters. Download Snapseed for Android or iOS. Download VSCO for Android or iOS. And while we love a good photo and scrolling through a gorgeous feed, it’s Instagram, not real life. Don’t try so hard.